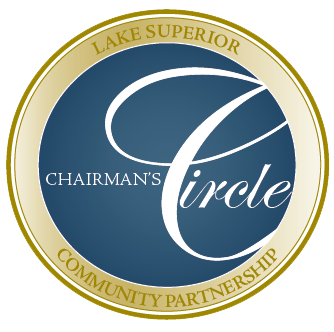 The Lake Superior Community Partnership Foundation’s Chairman’s Circle provides an opportunity to join other visionary leaders making economic development in Marquette County a top priority. Together we can create greater capacity and achieve a higher level of success for today and the future generations to c ome. 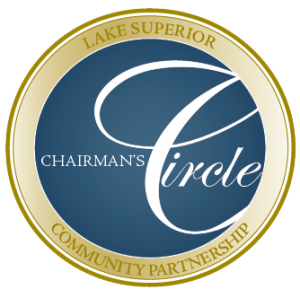 As a member of the Chairman’s Circle you demonstrate your commitment to Marquette County and the progress it has made through the support and dedication of it’s private-public partnership. Exclusive benefits and discounts will be available to you through this exclusive group. Your investment is tax deductible and will be applied to the LSCP Foundation, a 501(c)3 corporation. Is today the your day to join the circle? Call the LSCP office at (906) 226-6591 or 888-578-6489.